Food is the best gift of God. It not only provides nutrition and strength to our body but also enhances the quality of life. Just as your stomach and muscles feed on the nutrients that food supplies, so does the brain. Brain is the controller of our body; it provides instructions for every action we perform. We need a very good and healthy diet so that our brain works properly. 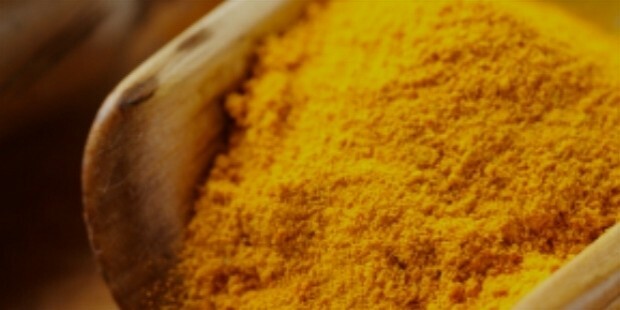 Turmeric, a spice that contains the anti-inflammatory antioxidant curcumin. It is capable of crossing the blood- brain barrier. It has been shown in research that curcumin helps inhibit the accumulation of destructive beta amyloids in the brain of Alzheimer's patients. Not only this, but it also helps in breaking up existing plaque. Curry helps to boost memory and stimulate the production of new cells in brain. The green beautiful broccoli can provide you with some special cholesterol lowering benefits. It is high in lignans. A study revealed that broccoli is high in glucosinolates, a group of compound that can halt the decline of the neurotransmitters, acetylcholine which is necessary for the central nervous system to perform properly. 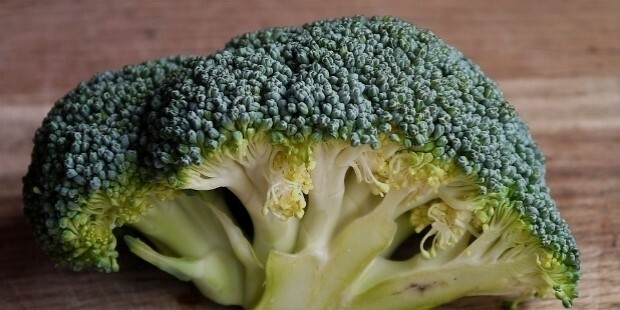 So if you haven't tasted broccoli, it's time to add this green beauty in your diet. Broccoli also helps to prevent your skin from ageing. 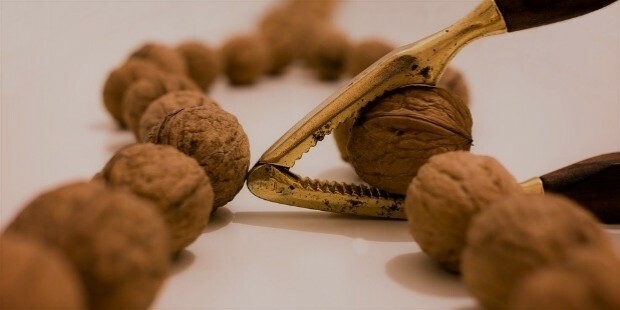 Walnuts are good sources of plant - based omega -3 fats, natural phytosterols and antioxidants, and have been shown to reverse brain ageing in older rats. 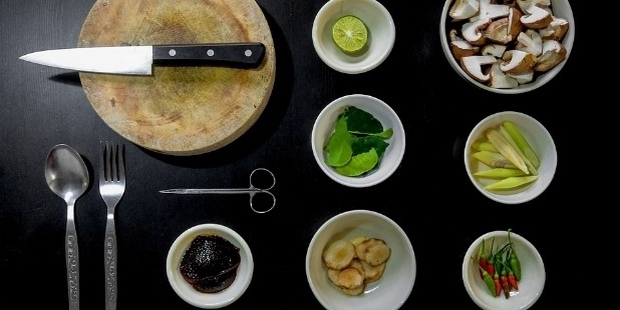 DHA, in particular, is a type of omega-3 fat that's been found to boost brain function and even promote brain healing. Walnuts work as cells builder for the brain. According to animal studies, the antioxidants in blueberries tend to accumulate in areas of the brain that are essential for intelligence. They appear to directly interact with ageing neurons, leading to improvements in cell signaling . 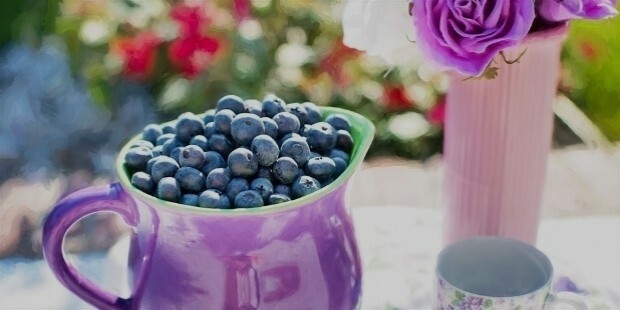 Blueberries not only look beautiful, they can do wonders for your brain. People from all over the world consume blueberries to get a sharp brain and glowing skin. 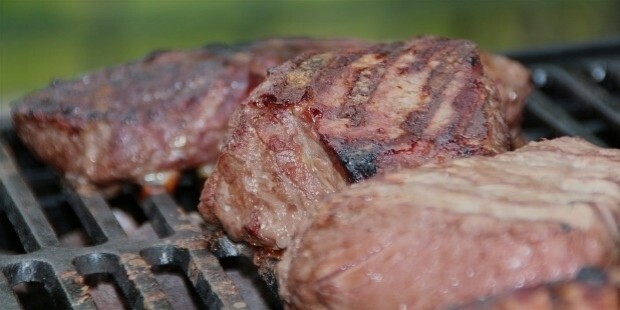 Red meat like grass-fed beef is an excellent source of vitamin B-12, which is vital for healthy brain function. People with high levels of vitamin B-12 deficiency are more likely to score lower on cognitive tests, as well as have a smaller total brain volume, which suggests a lack of the vitamin may lead to brain shrinkage. To have a healthy life, it is important that one should have a healthy brain. Since brain is the controller of our body, it is very important to make sure it works properly. Feed yourself with healthy food which not only works for your great body but for your healthy brain too. Just by adding some good healthy food habits in your daily lifestyle, you can improve your memory and learning capabilities. Enjoy good food to perform best at your workplace and in personal life as well. Though you can enjoy your favourite food also but one should know how to keep balance and not to cheat his or her own body and mind.